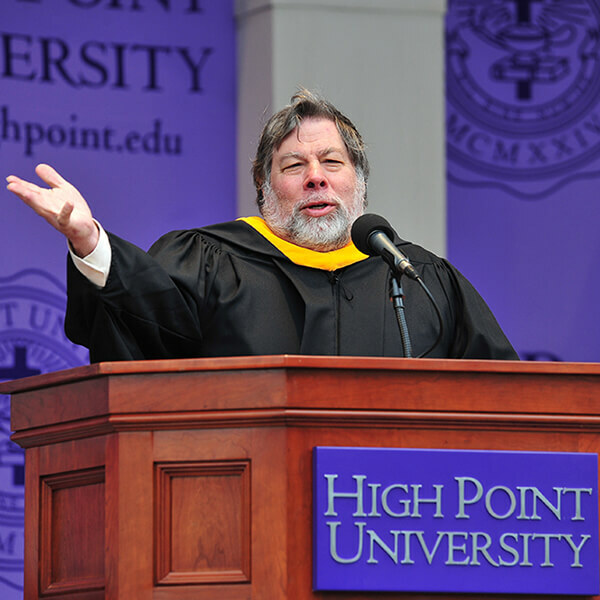 “The Woz” first inspired HPU students when he delivered the Commencement address in 2013. The Apple Computer co-founder has been connected with High Point University ever since. Woz meets with students in many majors including computer science, entrepreneurship, pharmacy, exercise science, communication and more. He’s even coaching a student group building an autonomous driving vehicle. Through this role, Randolph works with students in a variety of majors across campus, such as entrepreneurship, business and communication. 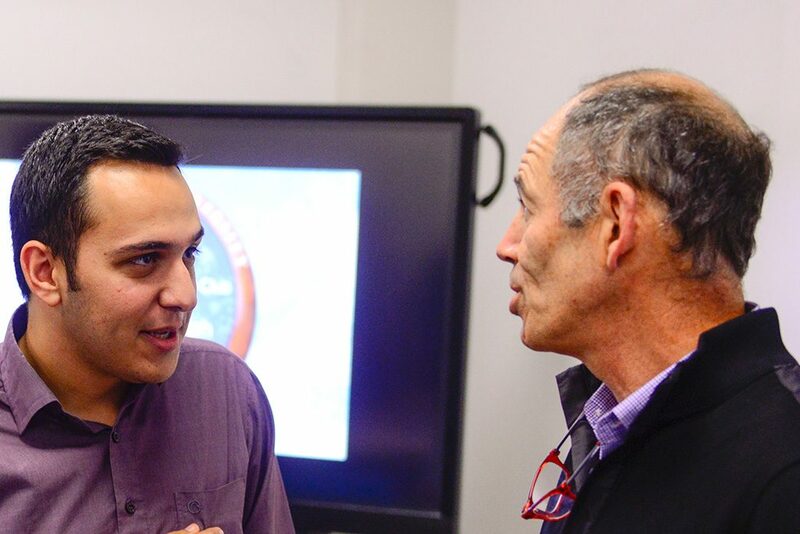 He first visited HPU in 2015, when he met with students who pitched their business plans. 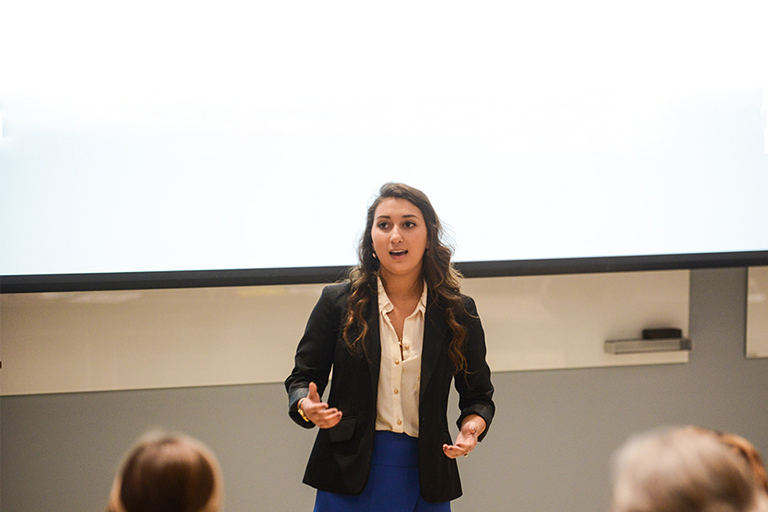 Based on the advice he gave to student Emily De Lena, she now runs her own company, DomTech sports. Marshall has been CEO of the Dallas Mavericks since May 2018. 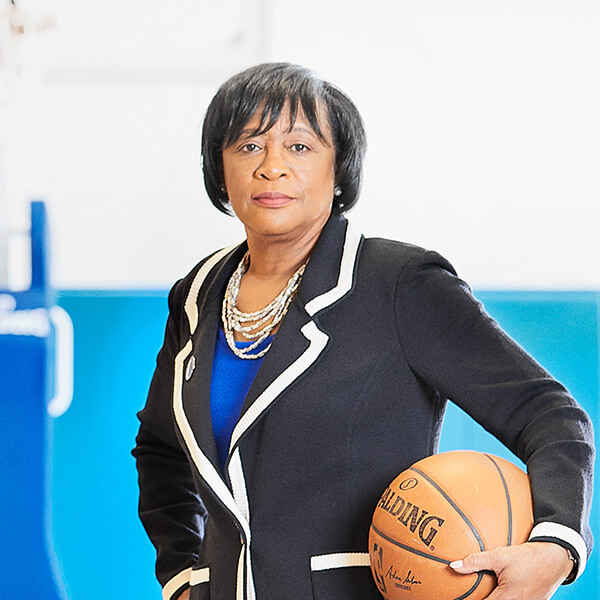 Before joining the professional basketball team, Marshall served in leadership roles at AT&T. She started in 1981 and held a variety of line and staff positions in the operator services, network engineering, operations, external and legislative affairs departments. Marshall served as the president of AT&T North Carolina for more than six years. Scott McKain has been recognized by Social Media Marketing Magazine as one of the 50 most influential marketing authors on Twitter. 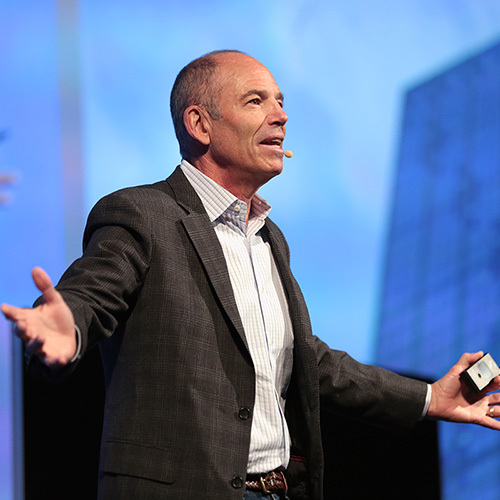 A popular keynote speaker on creating organizational distinction and delivering the Ultimate Customer Experience, McKain is Chairman of the Distinction Institute. Karen Jacobsen, global artist in residence at HPU, is internationally recognized for her voiceover work and musical performances. 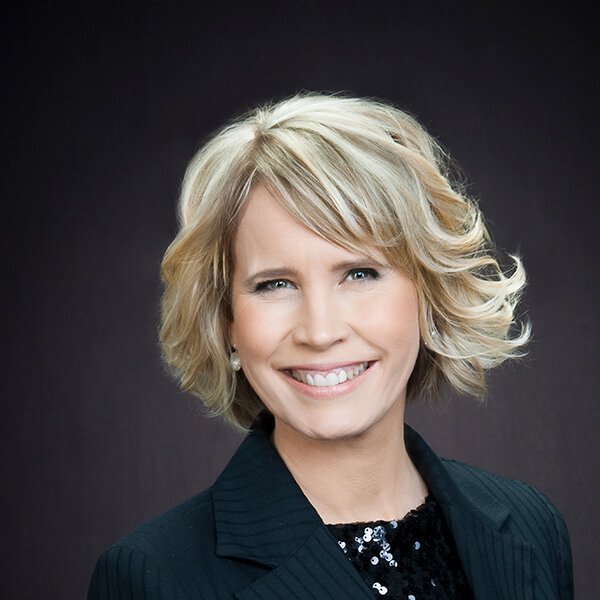 Her voice has been featured in text-to-speech systems in more than 400 million GPS and smartphone devices worldwide, including the female Australian voice of the original Siri application featured on Apple iPhones, iPods and iPads. Karen mentors students in the arts, communication, business, and more. 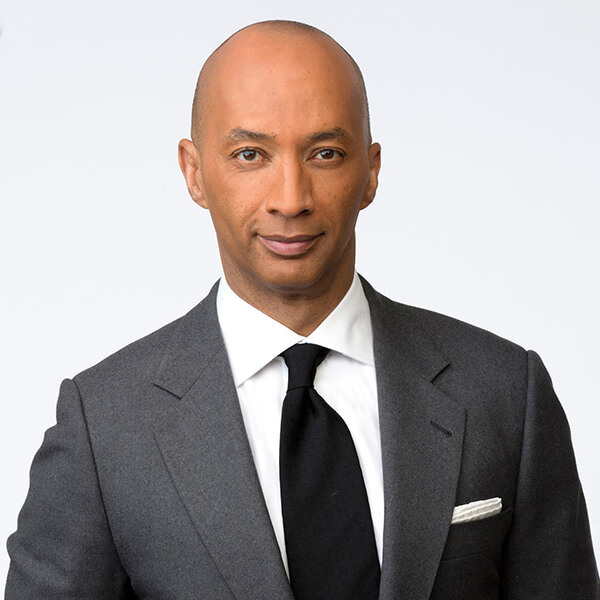 Byron Pitts is an American journalist and author working for ABC News. Until 2013, he served as a chief national correspondent for The CBS Evening News and a contributor to the newsmagazine 60 Minutes. He has covered the September 11, 2001 attacks and Iraq. Joe Michaels joined HPU in 2015 after retiring from a 22-year career at “TODAY." 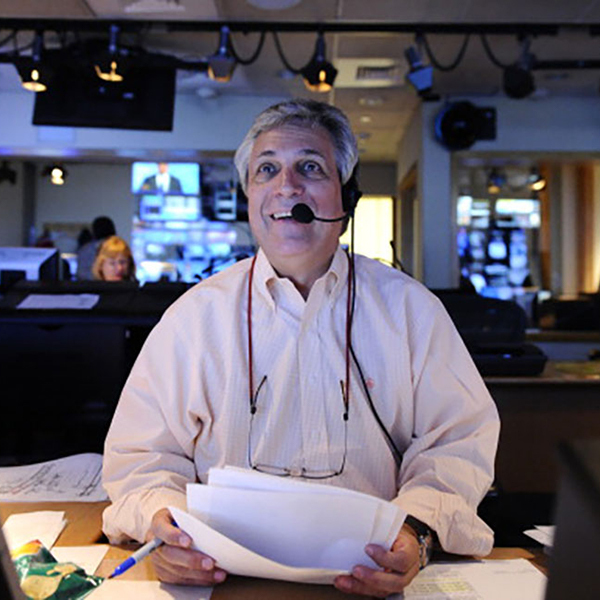 The eight-time Emmy award-winning director and a two-time Director’s Guild of America Honoree works with students in the Nido R. Qubein School of Communication. 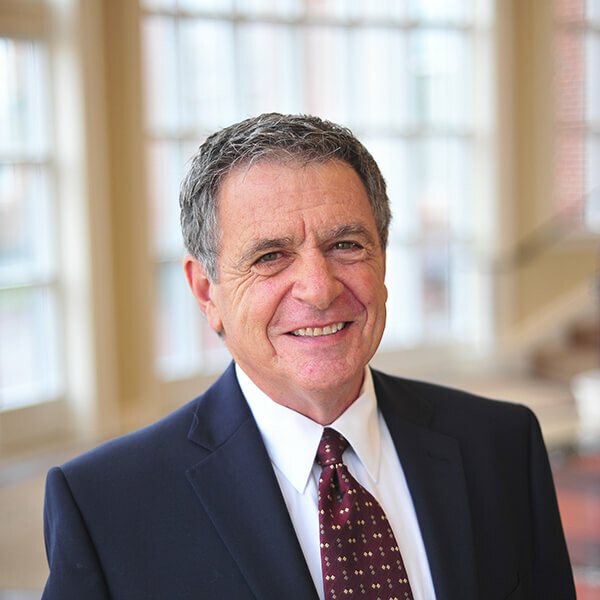 Larry Quinn has mentored HPU students since 2013 after working in the business world as a top executive in sales and marketing. Mr. Quinn began his career at EDS and Xerox, earning most of his experience along the way in technology services, publishing, and computer equipment businesses. He was consistently cited for exceeding sales quotas and closure rates, as well as turning around challenging situations. 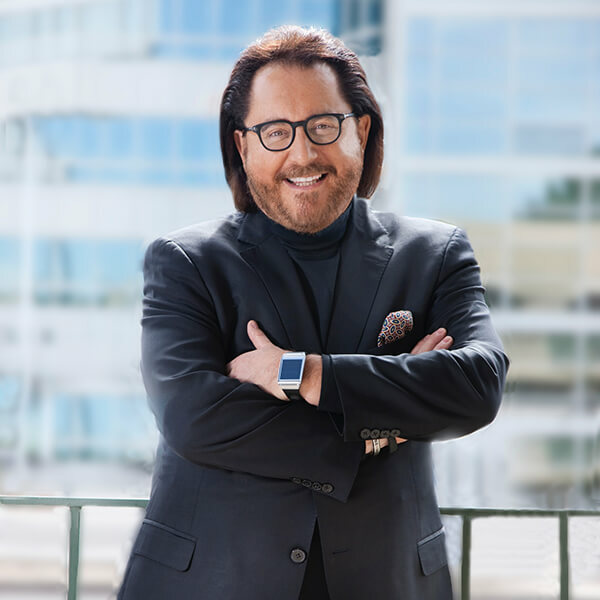 During his business career, he maintained a consistent record of instilling loyalty and exceptional performance in teams through his creativity, hard work, and vision. Comfortable and effective in high visibility roles, Quinn now shares his insights and experience with High Point University. Ryan has been writing for the Globe since 1968, covering all of Boston’s sports teams. Ryan’s work still appears in the Globe semi-regularly. He is a regular panelist on ESPN’s Sunday morning roundtable, “The Sports Reporters,” and has been described as the “quintessential American sportswriter” and a basketball guru. 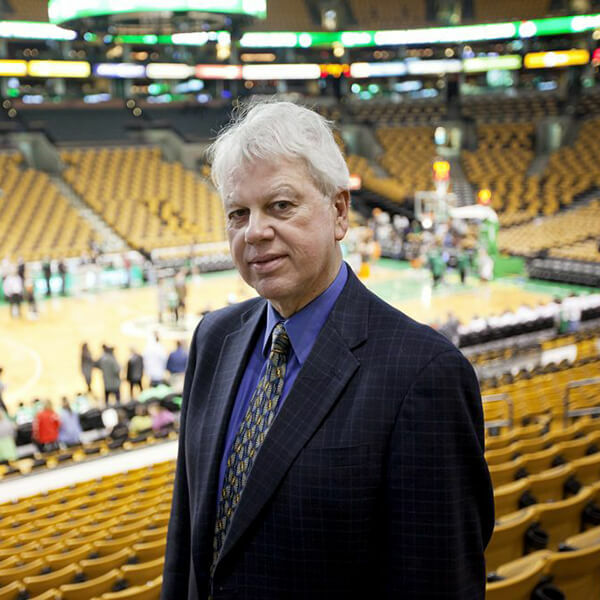 Ryan is well-known for his coverage of basketball and for his stories covering the Boston Celtics in the 1970s. 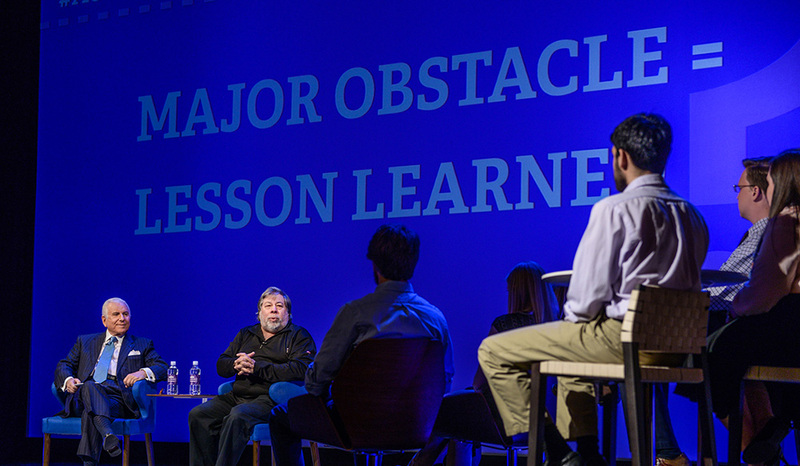 Students in the Fred Wilson School of Pharmacy engage with Wozniak at a Health and Innovation Forum, as they discuss software and applications designed to streamline patient care. Computer science and physics students are developing a driverless vehicle to make deliveries around campus. Wozniak’s wisdom has served as their North star while they navigate the process. 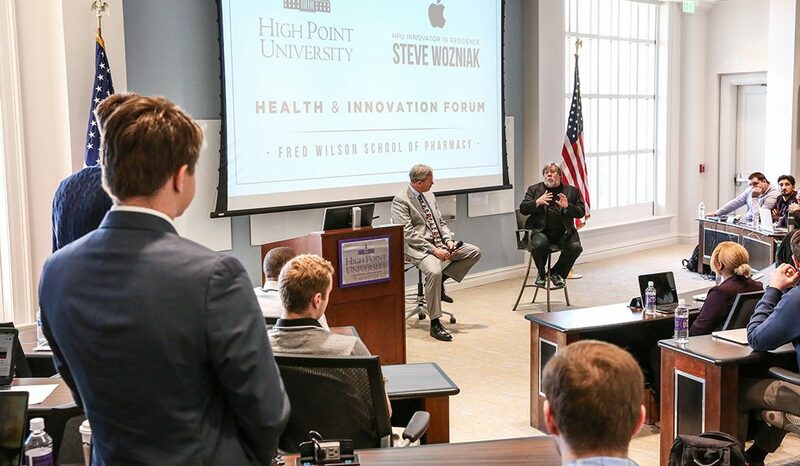 HPU students gather with Woz at HPU’s Innovation Roundtable. During the conversation, students were able to delve into the mind of the man who invented the Apple I and Apple II computers. 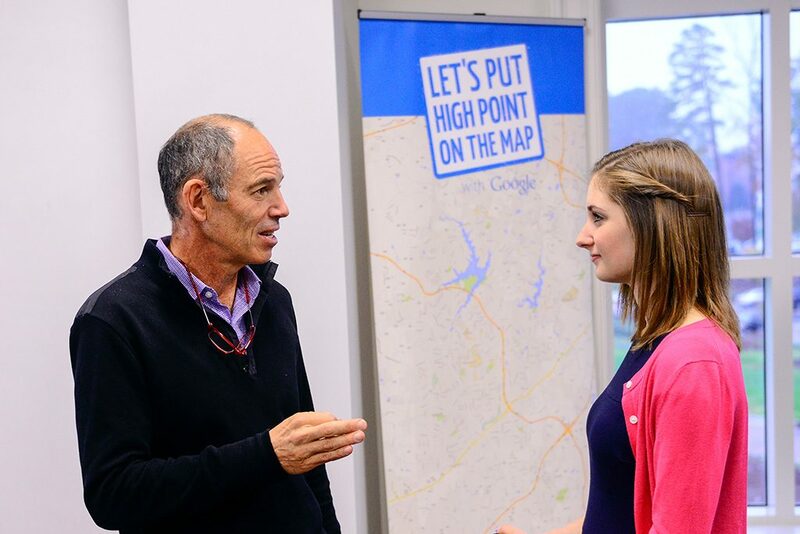 HPU Alum Emily DeLena 16’co-founded her business, DomTech Sports Netflix Co-founder Marc Randolph changed my life when he told me this simple but impactful thing: Build your prototype!